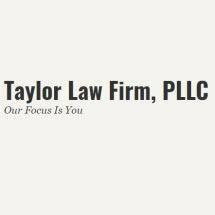 We are an experienced Criminal Defense Firm and we will fight for you. 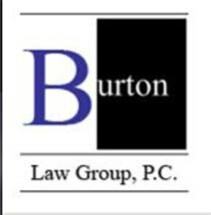 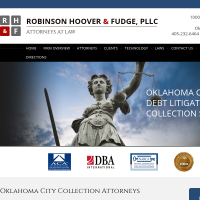 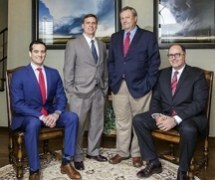 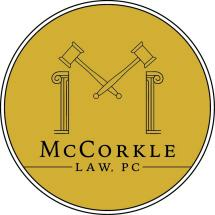 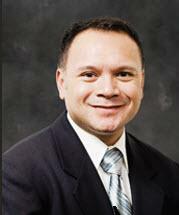 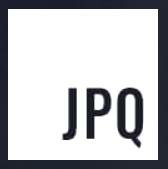 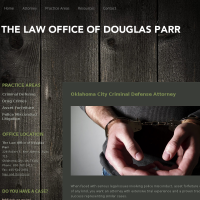 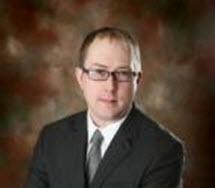 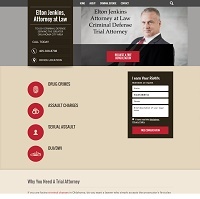 Experienced Criminal Law Firm assisting Oklahoma clients with all their needs. 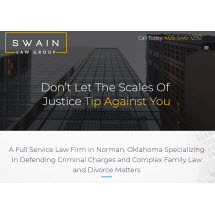 Know your rights and call today.